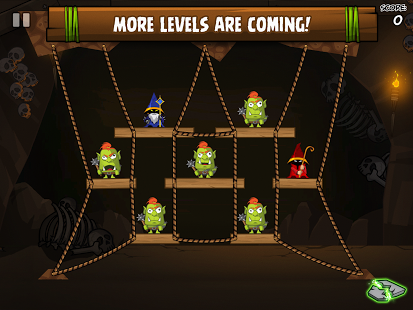 Enjoyed by millions, Siege Hero returns with the biggest update yet! 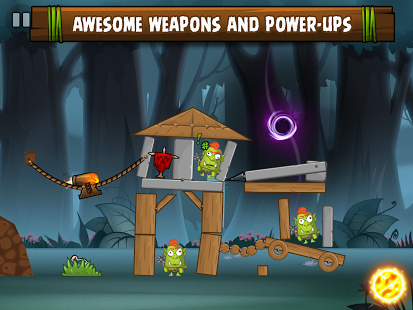 Discover weapons with mysterious magical abilities and devastating power-ups. 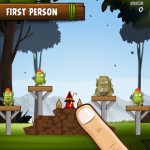 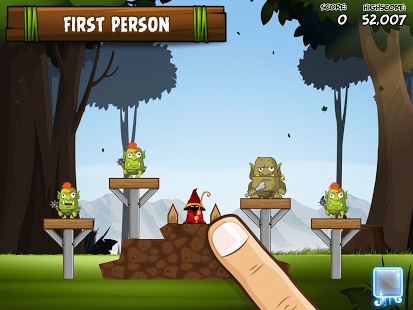 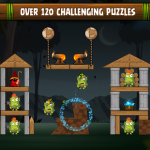 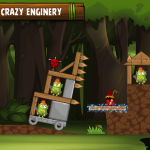 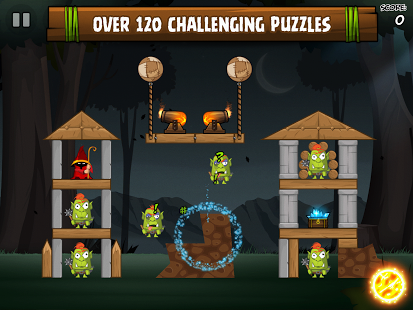 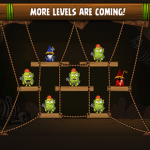 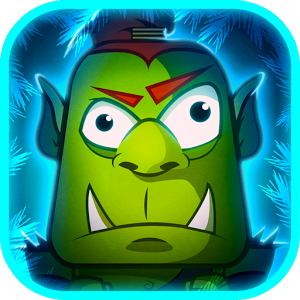 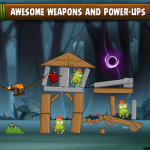 Slay orcs, trolls and explosive goblins on your journey to defeat the evil wizard. 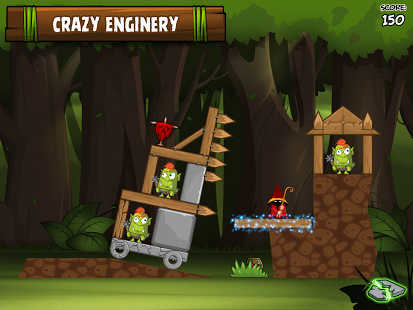 Destruction has never been so creative.